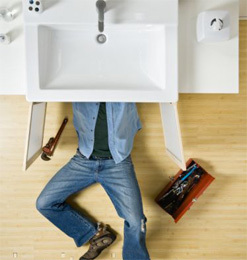 FIRST STREET PLUMBING AND HEATING can do all your emergency plumbing needs! At FIRST STREET PLUMBING AND HEATING, Welcome to our Web site. For over 15 years, our goal has been to ensure the complete satisfaction of every customer, while offering knowledgeable and friendly service at an affordable, fair price.